Looking for a Pet-Happy Job? Join the Waggy Walkys Team! Would you rather spend your days jammed behind a desk or out enjoying the fresh air and company of a variety of cool dogs and pets? If you picked the latter, you may be the pick of the litter for one of our dog walking or pet care positions. Our staff visits clients’ homes, where we walk, exercise, play with and care for their pets as scheduled. In addition to flexible full-time or part-time hours, you’ll benefit from regular exercise, fun interaction with pooches and puppies, and training from our insured and bonded company. Love the pitter-patter of furry feet? Turn your home into a haven where dogs can stay while their owners are away. Waggy Walkys has a network of homes that serve as family-style dog boarding facilities, and yours could be one of them! Our pet boarders enjoy flexible, part-time hours and working from home, where they care for doggie guests with walks, play time, feeding and other care as requested. We provide the insurance while you provide a safe and loving environment. Ready for some furry fun? Use the form below to Apply now! How Much Do You Need to Earn a Month? Why Would You Be An Asset To Waggy Walkys? Tell Us a Little About Yourself and Why Do You Want to Work for Waggy Walkys? 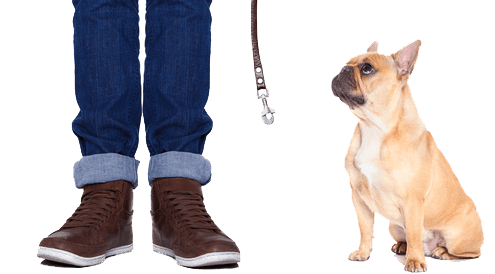 Pet Services Jobs – Waggy Walkys LLC.